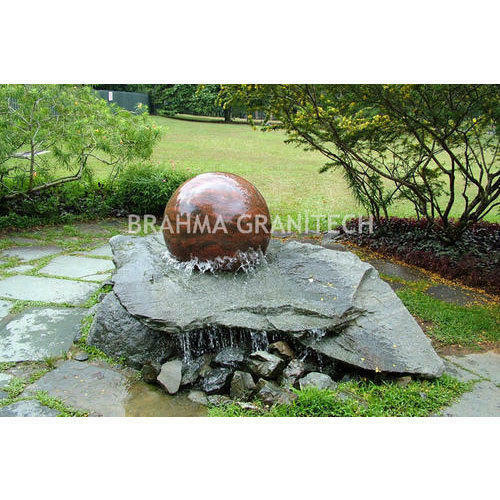 In order to keep pace with the never-ending demands of customers, we “Brahma Granitech India” are involved in manufacturing and exporting a wide range of Ball Fountain, Ring Fountain, Sphere Fountain and many more at Jalore, Rajasthan. Since the establishment of our firm as a Sole Proprietorship based entity in the year 1990, we are involved in presenting an exclusive range of these products. Our products range is tested on different quality parameters.